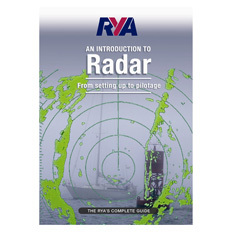 Spend eight hours with this book and you will have a solid working knowledge of celestial navigation. This may sound like an outrageous claim, but it's true. 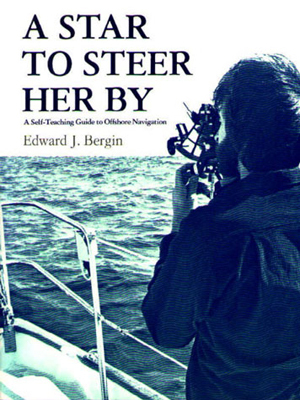 A Star to Steer Her By: A Self-Teaching Guide to Offshore Navigation is a beginner's text, giving straightforward explanations of everything you need to know to find your way across the bay or around the globe. This book takes you step-by-step through celestial navigation. 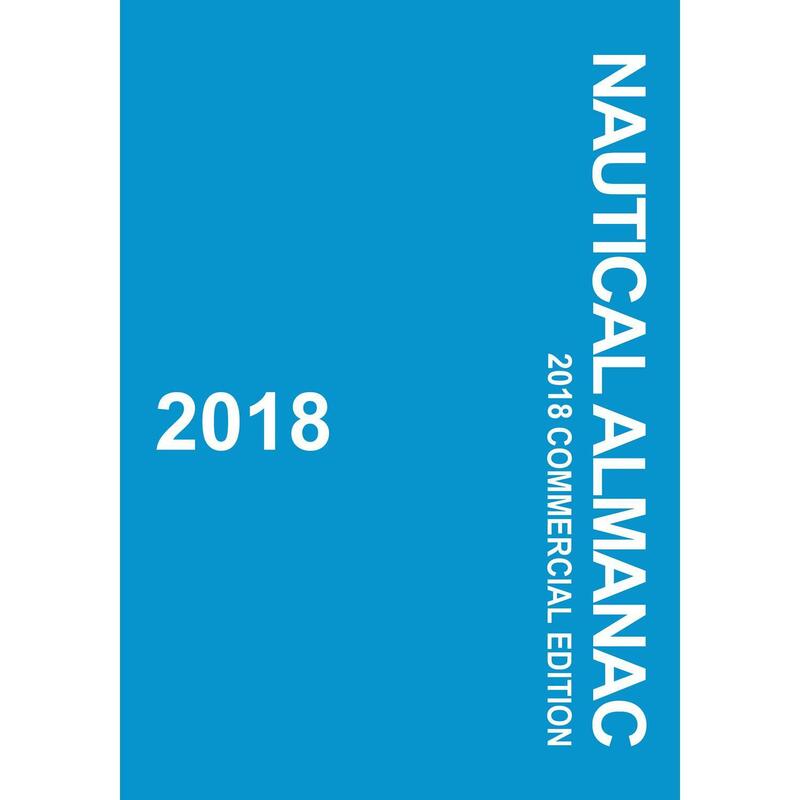 You'll learn how to use the Nautical Almanac, chronometer, sextant, star finder, and the H.O. 229 and assumed altitude sight reduction tables. 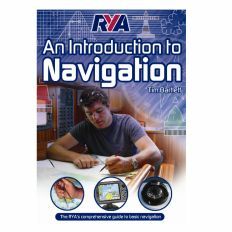 The book features specially designed celestial navigation workforms developed from the course material the author has used in his Weems & Plath-sponsored navigation course. Each chapter is a complete lesson (with suggested time allotment), and includes a study guide, examples of realistic situations the mariner may encounter, and â€œcheck yourselfâ€ practice problems.